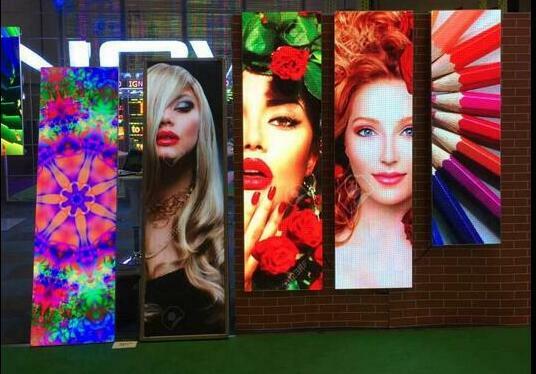 LED Digital Posters -SHENZHEN HUAXIA DISPLAY CO., LTD.
Portable, fashion, eye-catching, promotion retail stores' sales turnover. 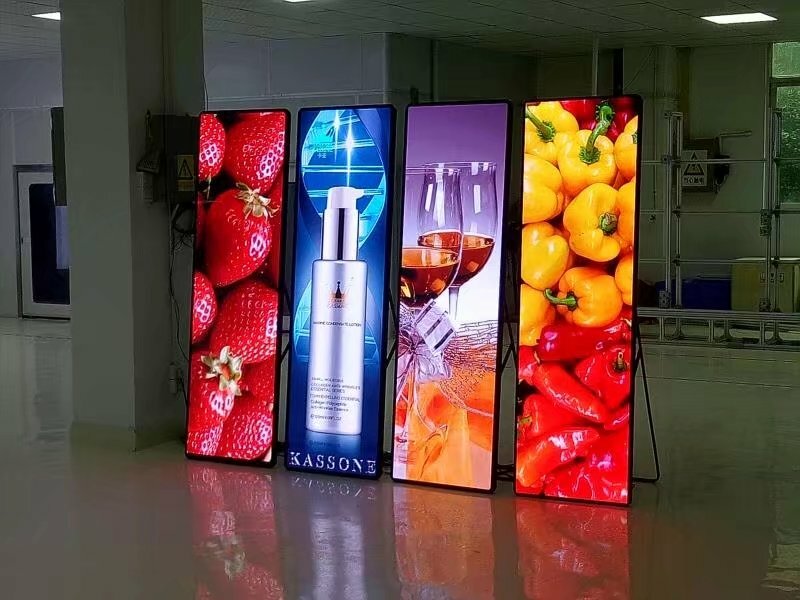 Offer amazing video and iamge effect,digital advertising player can be used for both promotional and welcome messaging. They can also function as a virtual catalogue of accessories and products. In fashion,cosmetics and electronics retail store applications, shoppers also can use the transparent to digitally view how a particular product would look, to enable more informed purchasing decisions. 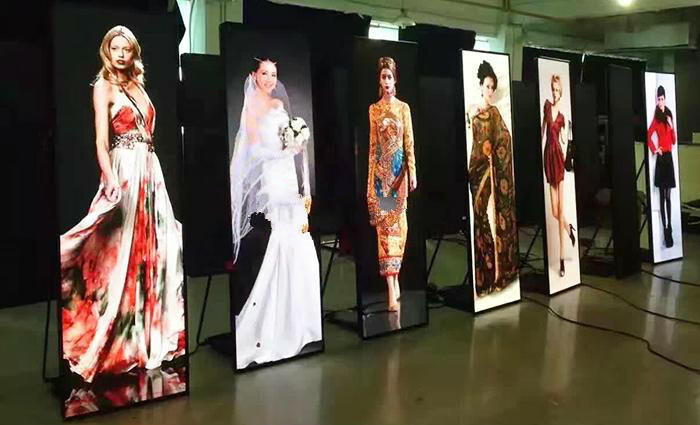 Suitable for hanging, wall-mounted, base-standing, bracket standing and creative installation.